Half a million – that is the number of meals Samsui Supplies & Services Pte Ltd has provided to beneficiaries of nursing homes and non-profit organisations (NPOs) in a year. With a firm belief in giving back to society strategically, Samsui maximises its core competencies and collaborates with like-minded partners to ensure holistic and sustainable corporate giving. Established in 2013, and a subsidiary of the Soup Restaurant Group, Samsui serves quality meals to beneficiaries and NPOs. From cooking local dishes like mee rebus, laksa and chicken curry, Samsui also handles the operational process and cost of purchasing ingredients, as well as delivery. Read on for the inspiring ways of how Samsui gives back to the community, which led to this sauce producer and distributor of food products receiving the President’s Volunteerism and Philanthropy Award 2016 for Small and Medium Enterprises (SMEs). For Samsui, employees are at the heart of its corporate giving strategy. During its recruitment process, potential employees are asked if they give back to the community because the company believes integrity is a determining factor when hiring employees. “At Samsui, integrity is priceless, and we believe that whatever we do, we do it with all our heart. Through our CSR projects, we are able to seek out employees with a heart for the world we live in.” says Mr Ang Kian Peng, Director of Samsui. Employees at Samsui are naturally motivated to give, such that it becomes a part of their day-to-day work. To maximise employee engagement, they ensure their staff are engaged in corporate initiatives aligned with their interests and expertise. 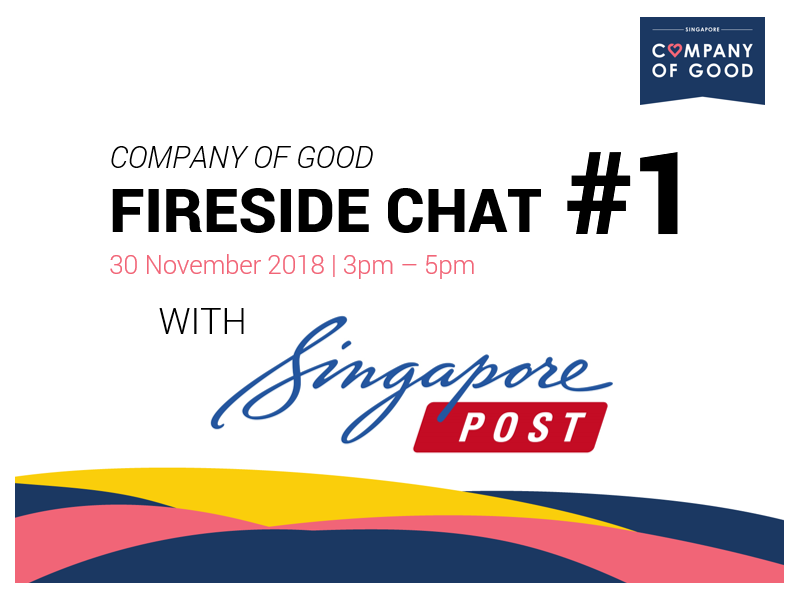 For instance, Chef Lee Chee Hua from the Soup Restaurant Group not only cook meals for the beneficiaries during his downtime, he also contributes his cooking skills at corporate giving events. Collaborations with like-minded partners are crucial to Samsui’s corporate giving strategy. They will first approach partners to learn more about their needs and resources. As they want to ensure contributions are properly managed, partners who possess strong corporate governance and transparency are also important in their selection. Giving is also beyond one-off initiatives or short-term projects. “We believe in building long-term relationships with our partners and the times to give each other breathing space to allow operational stability so to focus on our respective services,” details Mr Ang. As part of a cohesive corporate giving strategy, it is important to evaluate accomplishments in relation to the company’s giving goals. Samsui measures its impact by the number of meals it serves the beneficiaries annually. Thanks to the support of partners such as Thye Hua Kwan Moral Charities and The Salvation Army, Samsui serves 500,000 meals annually to the underprivileged. But it’s not all about quantity – the quality of the beneficiaries’ lives matter too. “We check in with our beneficiaries to find out whether our contributions have helped make a difference, for example, an improvement in their health condition,” Mr Ang explains. Not content with just providing meals to the underprivileged, Samsui recognises more can be done to serve the community. In October 2017, it collaborated with Singapore Corporation of Rehabilitative Enterprises and Standard Chartered Bank to set up the Samsui Central Kitchen @ Changi Prison Complex. The kitchen equips inmates with skills to help them integrate back into the society, and employment opportunities upon their release. Another inspiring project is The Social Pantry, an online mart where companies purchase competitively-priced food, beverage and household items for their office pantries, homes or for donations to charities in Singapore. 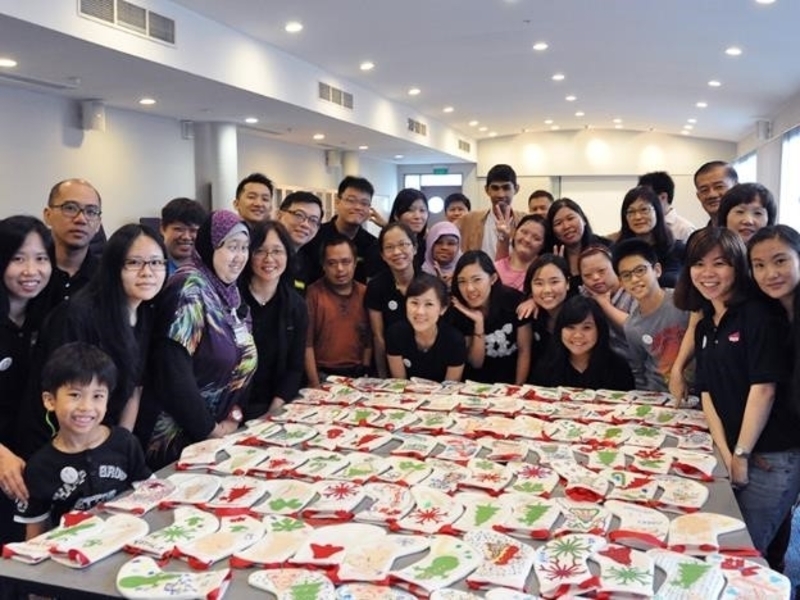 A partnership with The Social Co., a think-tank aimed at solving social issues in Singapore, and the Association for Persons with Special Needs (APSN), each order mobilises the skills of beneficiaries who then pick and pack the items ordered, thereby empowering beneficiaries with employment opportunities. Currently in its fifth year of operations, Samsui remains steadfast to its aspiration of giving back sustainably. To cater to the increasing demand, Samsui sets its sights on preparing up to 6,000 meals daily and delivering an estimated 1.8 million meals annually. With the support of suppliers, partners, employees and the community, it believes this ecosystem is key to a more holistic corporate giving. Much like its namesake, the industrious Samsui women, it is determined to reach out to more in need and encourage others to contribute in the future. Inspired to make goodness the business of your organisation? 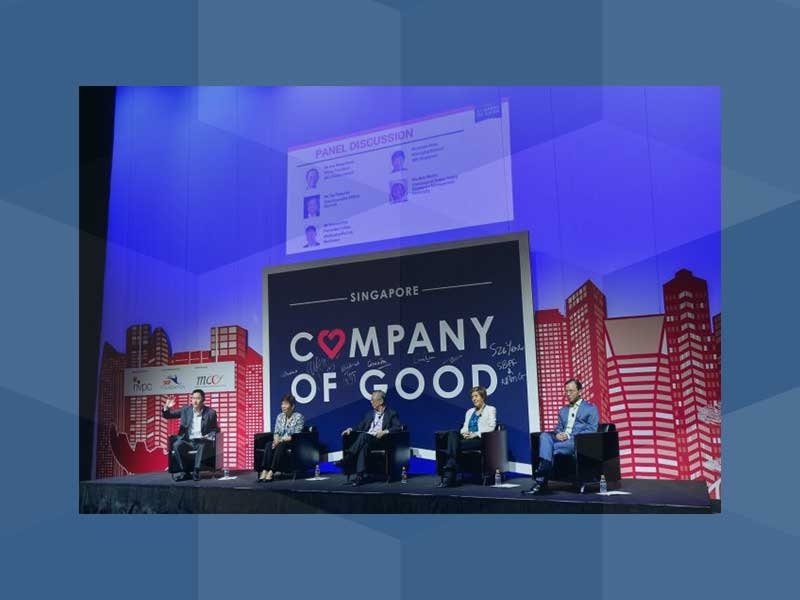 Join the Company of Good (CoG) and gain access to a myriad of corporate giving resources, connect with a community of like-minded business leaders and practitioners, network at our events, roundtables and workshops. You too can inspire other companies with your good corporate giving practices. 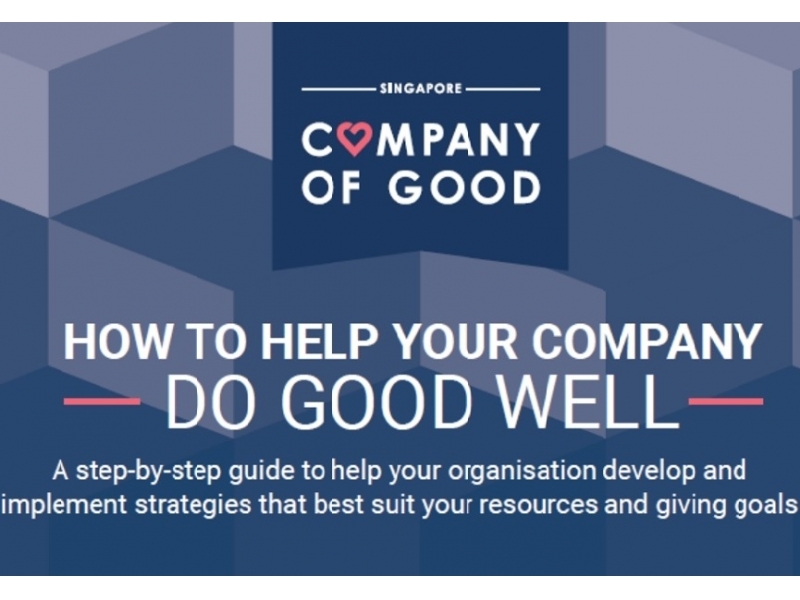 Check out our useful infographic on How to Help Your Company Do Good Well or take the Giving Profile quiz to find out where your company is on the journey of giving. Alternatively, please feel free to drop us an email at [email protected] and we will be in touch.